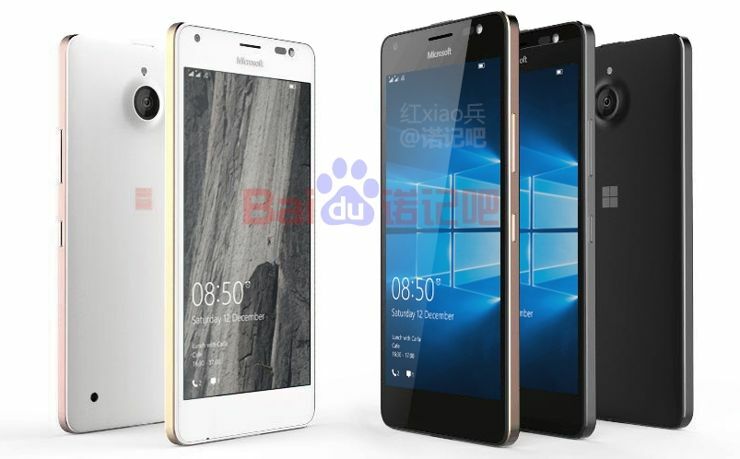 Lumia 850 has been announced long quite some time ago and interested of owners of smartphones equipped with Windowsjust grew and grew, thanks to recent leaks we have the opportunity to look a little closer at how the model will look like. As can be seen from the photos, which recently appeared on the network, samrtphone will be equipped with a metal frame and plastic housing covered with special material. The phone is equipped with an external speaker and a single LED indicator located on the front and back of the device over a camera. It is also very likely that the smartphone will receive the previously announced iris scanner. The device will be released in two body colors black and white, only the differences will be a metal frame on a side, which will be: silver, graphite, and two gold - classic and pink.